I finally watched An Adventure in Space and Time, a BBC telefilm made about the beginning of Doctor Who. 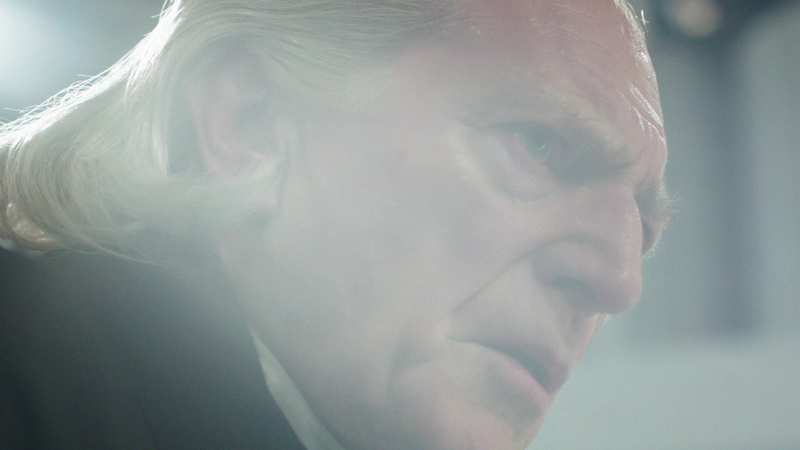 David Bradley's performance as William Hartnell (the first Doctor) is absolutely brilliant. The whole thing is pretty great all-around. After the fact, I realized why I got emotional in a couple of places watching kids in the movie "playing" Doctor Who. In real life, one of those kids was Peter Capaldi.